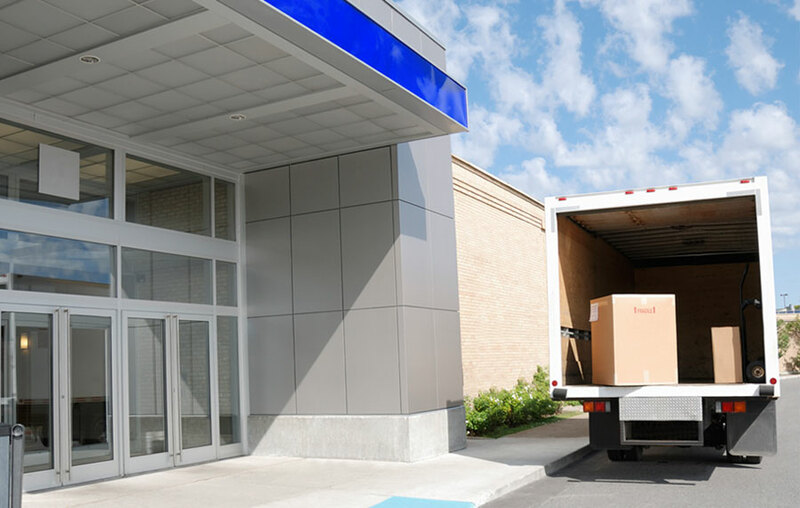 Fox Medical prides itself on first in class turnkey delivery and installation from our facility to yours. Our team will ensure your facility is provided with exceptional service in terms of proper setup. Unlike other companies, Fox Medical utilizes our own trained service technicians to handle your installation. Our team is educated and trained in proper handling of your equipment and can provide an in-service and answer questions if required. We offer flexible delivery schedules to minimize disruptions to your facility.